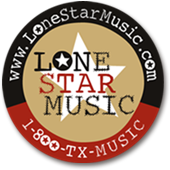 With each purchase from LoneStarMusic customers earn LSM Rewards Points which can be redeemed for CDs, t-shirts, merchandise, and much more! But that's not all. We also have two special programs. 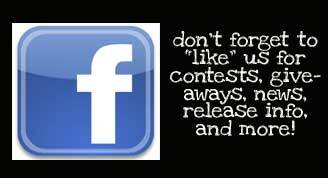 You can try out a CD from a brand new artist for only 5 points. Also, each month we'll be featuring a LSM Rewards CD of the Month which you can get for only 15 points. And we'll be adding more great items in the future to make the LSM Rewards program even better! Just shop as normal. Once you've made your selection(s), choose LSM Rewards from the Method Of Payment drop down menu. No need to enter a credit card number or expiration date. Which brings us to the one little snag. Can I redeem Points while placing a regular order? No. You can't redeem LSM Rewards points and place a normal credit card order together. Points have to be cashed in separately. How do I purchase the trip or airline tickets with my Rewards Points? Those transactions require more information and need to be done over the phone. 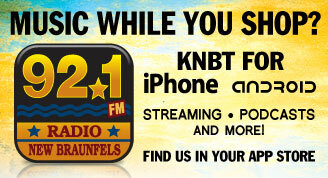 Please call M-F between 9am and 6pm at 1.800.TXMUSIC or 830.627.1992. Do I get points when I redeem my points? Do I get points when I shop in the store in San Marcos? Yes! You can earn points while shopping in our store in San Marcos. Just tell the person checking you out your Email address and let them know that you'd like LSM Rewards Points for your purchase before they start ringing you up. Don't have your latest packing slip handy, but you'd like to know how many points you have? No problem! Above the Menu, Click on the "Point Status" option that is available. Point levels are updated at the close of each business day. What if I get a CD and it's so horrible I'd just rather return it and get my points back?